John does many other things, but meanwhile he earns his sandwiches fixing automatic transmissions. 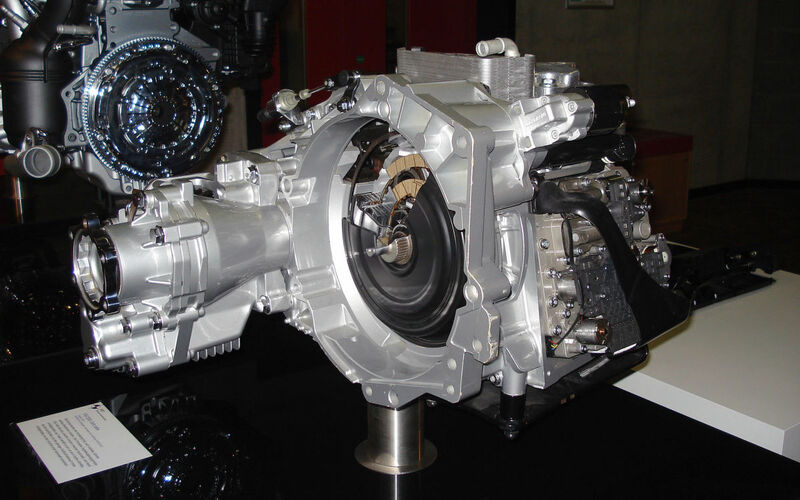 The powershift transmission is one of a growing number of dual-clutch transmissions that are expected to be fitted in more than half of cars in Europe by 2020. These transmissions are favoured for their improved efficiency and quicker, smoother shifting than more traditional automatic transmissions. It’s because of this popularity that it’s increasingly useful to know what kind of faults you’re likely to see in these transmissions, and the symptoms they produce. 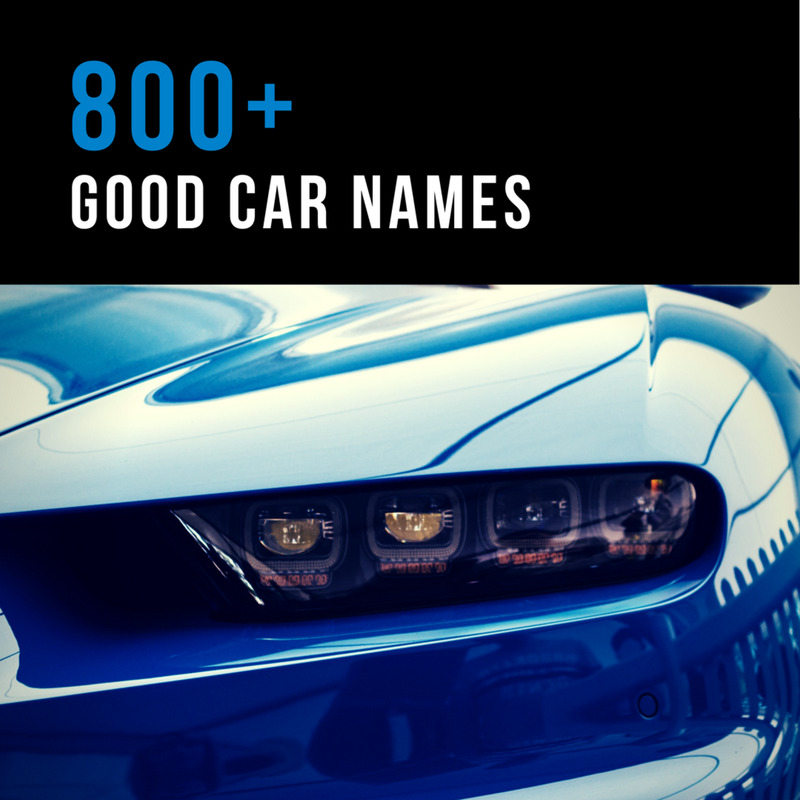 After all, there’s a growing chance you might have one in your car. 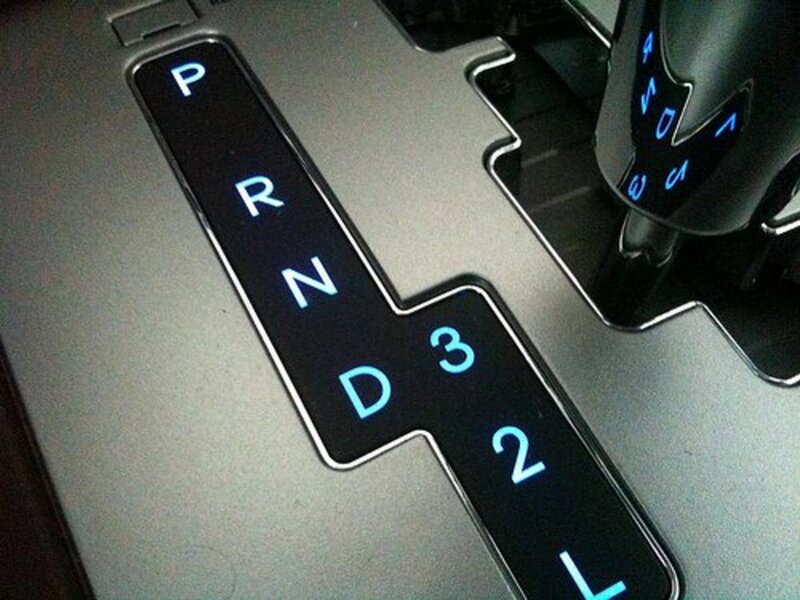 But before we get into that, let’s briefly go over how the Powershift automatic transmission works. Because it's hard to explain what's wrong with something if you don't know how it works. Let's quickly touch on the naming of this transmission. It is commonly referred to as powershift. 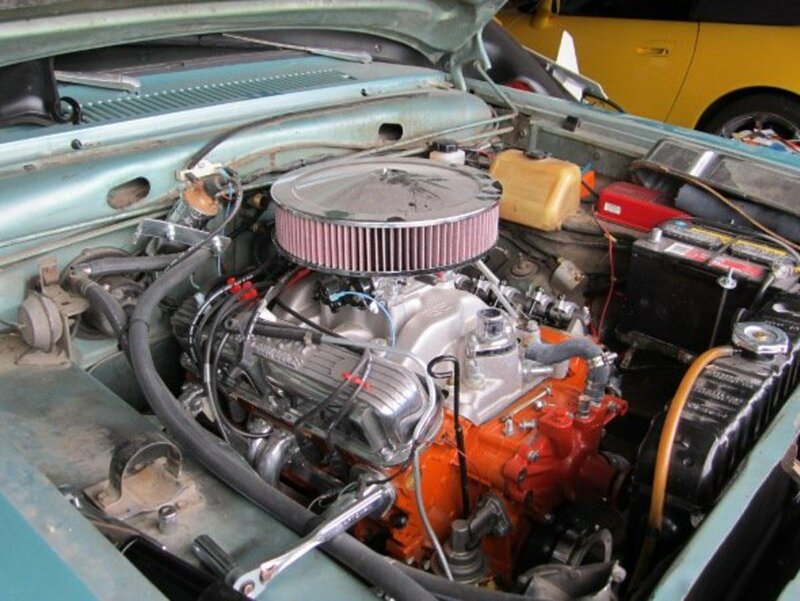 However, the proper name for the transmission I'm referring to in this article is 6DCT450. There are also variants called 6DCT250 and 6DCT470. These variants have differences, however, most of what is detailed below can be applied to all variants. The main difference lies in the clutch assembly. The information below regarding repairing the dual clutch assembly applies only to the DCT450 and DCT470. There are no repairable components for the DCT250, which uses a dry clutch assembly, and can only be replaced. A typical automatic transmission has a series of “wet clutches” that are activated in particular combinations to achieve the desired ratios. Conversely, a manual transmission has one dry clutch and a bunch of actual metal gears. Dual clutch transmissions like the powershift are a combination of the two. A pair of clutches are used together, with one clutch being responsible for the odd-numbered gears and the other one for the even-numbered gears. These clutches are controlled by the transmission control unit, rather than a foot-powered clutch pedal. 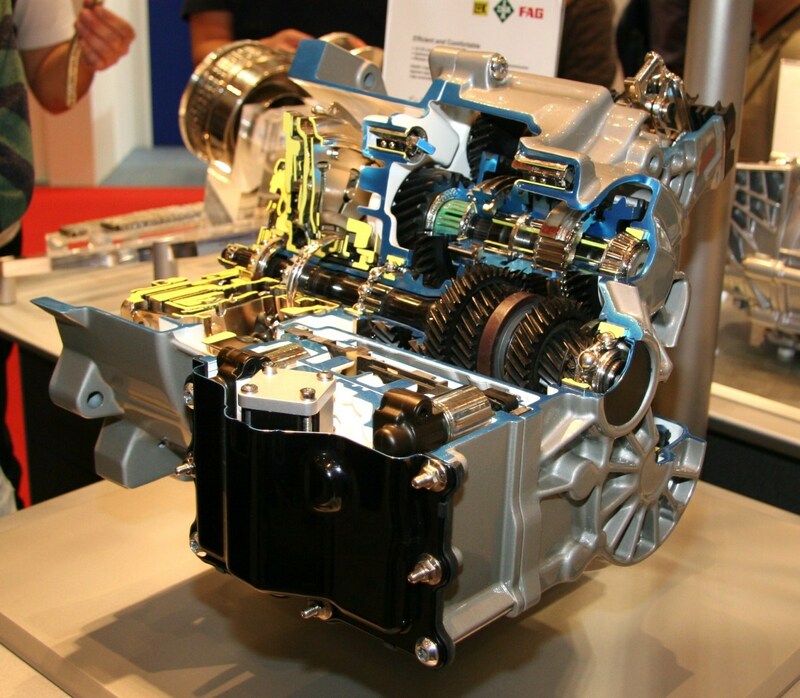 This hybrid of transmission designs allows for the increased efficiency of a manual transmission, the ease of use and driving comfort of an automatic transmission, as well as quicker, smoother shifting over a regular automatic transmission. When they’re working correctly, they give the driver the best of both worlds. But when they’re not, they can be a nightmare. And the first stop on the road to ending that nightmare is working out what the problem is. The most common faults I've seen in powershift transmissions. 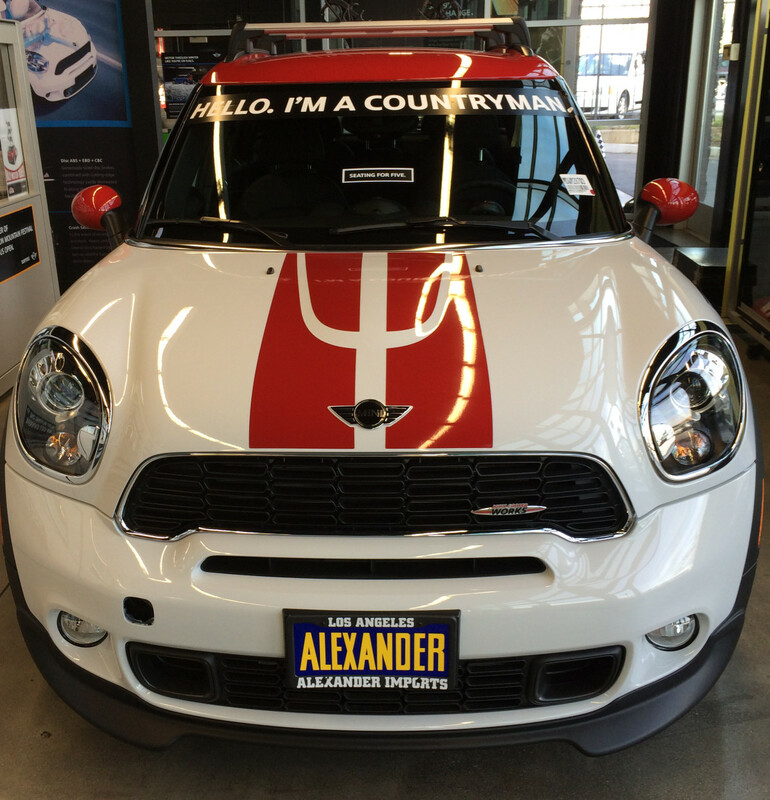 If you find your powershift transmission going into failsafe mode (also known as “default,” and “limp mode”), and a diagnostic scan reveals trouble codes relating to sensors or shift positions, your first port of call should be to check the service history of your vehicle. Powershift transmissions—more so than regular automatic transmissions—need regularly servicing (roughly every 30,000 miles). 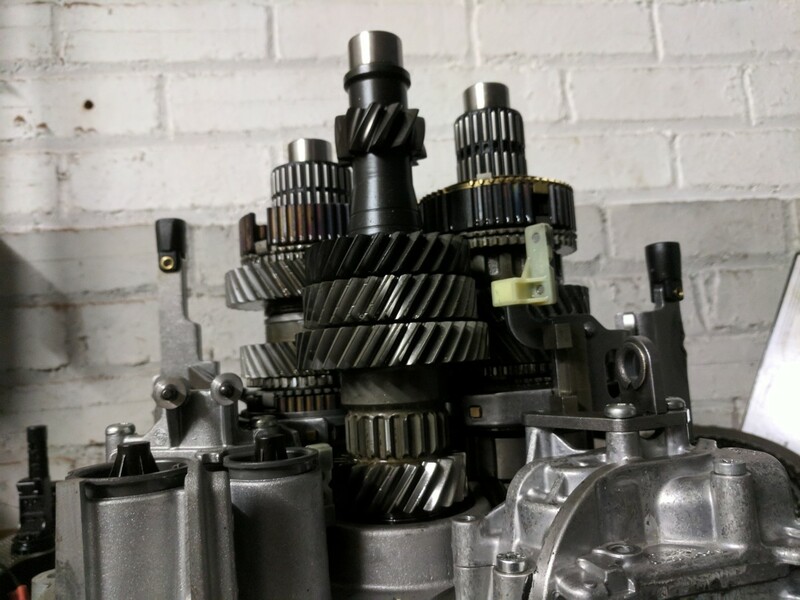 If your powershift transmission has not been serviced regularly enough, or if it has spent a lot of its time in shift-heavy driving (such as around town, in traffic, etc. ), you may simply have too much contamination in your oil. Unfortunately, if you’re getting faults, it’s already too late to simply change the oil and filter. Inside the transmission is a number of sensors for reading the position of various internal components. They do so by picking up readings from little magnets, but those magnets can get covered in tiny bits of metal that gets into the oil. Now, don’t panic, the tiny metal filings are not a problem—that’s just regular wear and tear—but the build-up of this debris interferes with the sensors and confuses the control module. In short, the sensors and magnets will need cleaning. It’s sometimes possible to clean them off without removing the transmission, by removing the plastic sump and valve body, but if there is a lot of debris in the transmission, it may need stripping down completely. Keeping on top of oil/filter changes should prevent this problem from occurring in the first place, however. For clarification, when I say “on take off,” I mean when you are transitioning from stationary to moving. This particular judder can vary in severity from a light shaking that is barely noticeable, to a violent shaking that can rattle the whole vehicle. You will generally find that the lighter you are on the throttle, the less severe the juddering. Crawling away from a standstill on light throttle might not produce a judder at all while putting the pedal to the metal and trying to spin the wheels might cause an almighty bang. This is to do with pressure and is why you might still find you get a juddering when trying to set off on a hill, even if under light throttle. This fault is caused by a faulty clutch assembly. The actual fault will determine how expensive a problem this is. 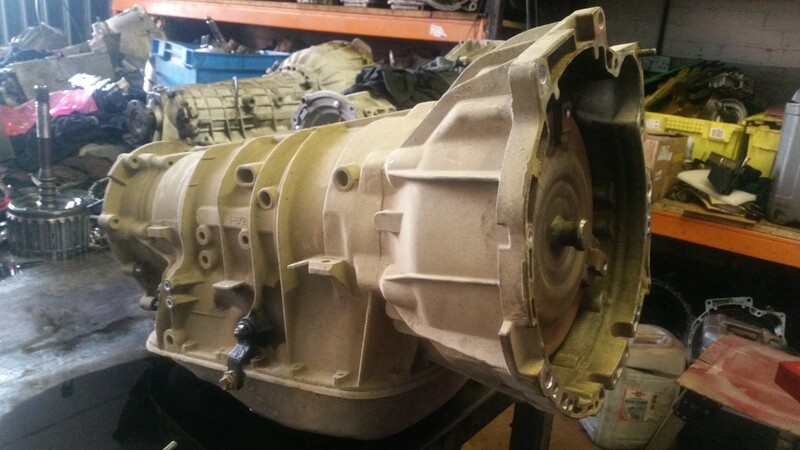 Firstly, the transmission will have to be removed to get at the clutch assembly. If the fault is simply worn clutch plates or broken damper springs, those individual components can be replaced without swapping out the whole assembly, which cuts down the cost of parts considerably. There are also other parts that can be replaced, such as the clutch-apply pistons. The clutch assembly itself can often wear down, however, and when this happens there is nothing for it but to replace the whole assembly. Let’s say you’ve looked at the symptoms of your misbehaving powershift transmission and you’ve concluded that it matches up with what I described in the above Sensor Problems Part I section. But you’ve had the sensors cleaned and the oil changed, and it hasn’t helped in the slightest. Unfortunately, this is a control module fault. And it’s rarely cheap. The control module is essentially a little computer that sits inside the Powershift transmission, listening to all those sensors and taking information from the engine, and ultimately deciding what gear to be in and when to change. It’s the brain of your automatic transmission. So, as you can imagine, it’s not good when it goes wrong. There’s really nothing for it but to replace it. At the time of writing this article, I am not aware of anybody who can repair these units, so you’ll need a new one. And it is a new one, as these modules are coded to the vehicle they are fitted in, so you can’t buy a second-hand module, stick it in your vehicle, and hope for the best. Furthermore, they come completely blank (like a Windows computer without Windows installed), so you’ll need to get the software installed, which requires special manufacturer diagnostic tools. This is not a job for the home enthusiast. The control modules also come with the hydraulic component (whether you want it or not), which brings me onto the next fault. 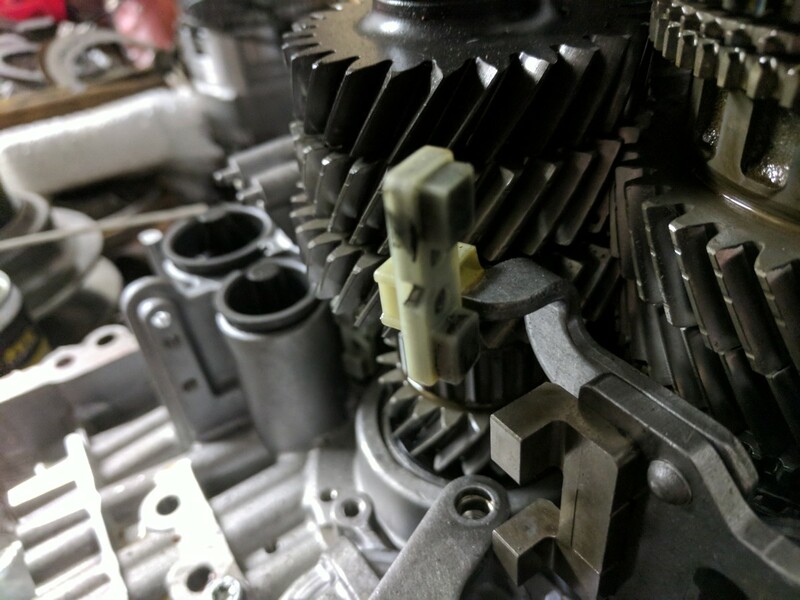 If your transmission is shifting poorly, typically resulting in harsh, thudding gear changes, there’s a good chance you have a faulty valve body on your hands. The valve body is the hydraulic, physical aspect of the control module. Picture the transmission as a big machine with a lot of controls. The control module mentioned above is a manager with a megaphone, bellowing orders out. The valve body is a small army of people at the controls to that machine, flicking switches and pulling levers under the manager’s orders. 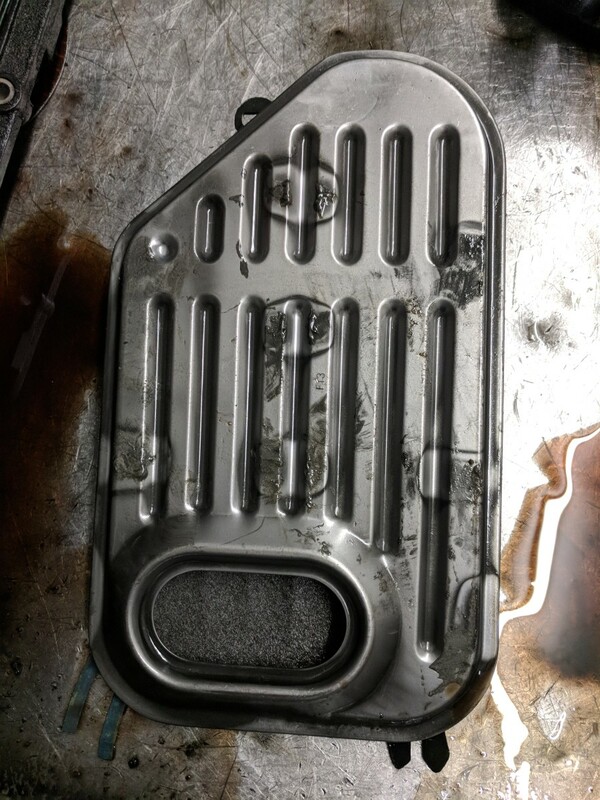 The valve body will typically need replacing, especially if the problem is caused by wear and tear. However, in Powershifts where the debris mentioned above has been allowed to build up excessively, it may be possible to dismantle the valve body and clean it out. A much cheaper prospect, because you can’t buy a valve body without buying a control module! If you’ve noticed transmission oil leaking from your vehicle, be sure to get it fixed as soon as possible. The oil in an automatic, such as a powershift, is not just lubricant, it is also the hydraulic fluid used to operate the internal components. If it is allowed to drop too low, the transmission will start to misbehave, and will likely damage the clutches if driven enough with this fault. Noises when driving, such as crunching sounds when changing gear, or whining noises when under load, indicate a problem with the mechanical gears themselves. These may be deceptive as the transmission could operate perfectly well despite these noises, but they should be dealt with as soon as possible. As mentioned at the top of this article, these gears are hefty lumps of metal. If they break, they could cause all sorts of damage to everything inside the transmission, not just themselves. If your gear selection doesn’t seem to register correctly, it’s probably just the cable that runs from the selector to the transmission that needs looking at. In those cases it can often be simply adjusted or, at worst, a replacement cable is needed. 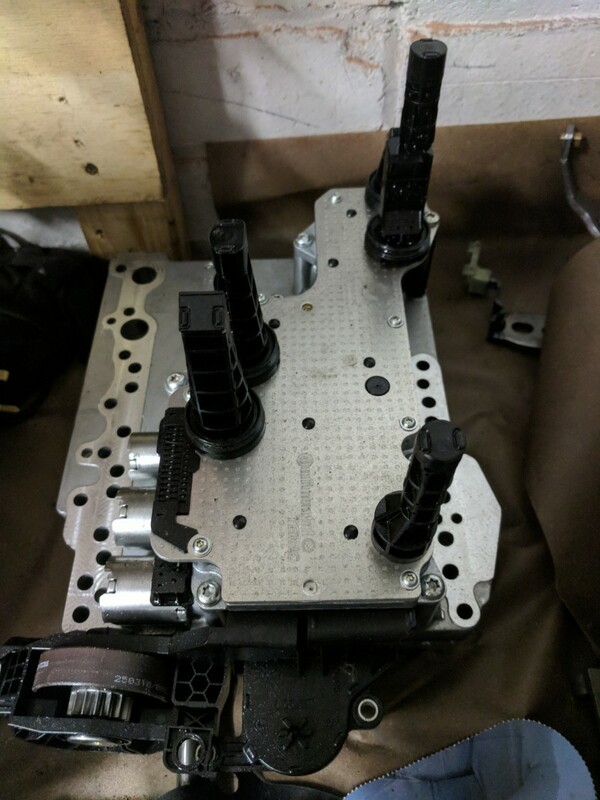 If you’ve had work on your Powershift, however, and the selector is not reading right after said work, there is a good chance that whoever performed the work did not get the transmission range switch properly aligned before putting your Powershift back together. For that, refer to a Powershift manual on how to properly locate the switch. And that concludes my list of the most common faults I’ve seen working with these transmissions. Remember, this isn’t a comprehensive encyclopedia of every fault you might come across in a powershift transmission, but it is, for now, the most frequently seen faults for this technician. My vehicle seems to just jump at the point of moving from stationary occasionally depending on how heavy my foot is on the pedal. What could this be? I am not having issues with the changing og gears. Hi, i lost the odd gear and the reverse too. The 2,4 and are perfect. I disassembled the box because the plastic retainers in the clutch broke into pieces. Replace the friction and steel plate, retainers and springs and the internal filter. I sent the mechatronic to a specialist to clean it and check the valvebody. Put back the gearbox , i drove down the road but cant reverse and no odd gear. The fault code is P0841. I recently bought 2010 Renault Magane 1.5 dCi done 56k which got a 6DCT250. I was getting gearbox fault every day on cluster and the car won't engage even gears. Upon inspecting the gearbox I found the top bold of the control module was missing and gear box oil leak. I fitted a new bold and topped up the oil. Also, swapped odd and even clutch actuators between them. This helped to get the frequency of fault appearance reduced to once in a week still in even gears. Not planning to chnage the shaft seal to clutch bell housing soon to arrest the leak. Now, just supecting of any oil ingress to contol module. Any body have any comment on this? I found that brilliant, but still not sure of the problem. I suspect EGR. I have a 2018 automatic Galaxy Titanium x power shift that has done 10k miles. I do short journeys, and the MPG is now at least 100 miles less per £70 worth of diesel ! Gear changes are no longer always smooth, juddering at low speeds in traffic/going up hill and at faster speeds the change of gear often follows a short over rev of the engine. If I put my foot to the floor it picks up and is a bit smoother. It also brakes far more with the gears going down slopes/hills. Any comments grateful as the dealer (its a motability car) has just advised at the first visit that it was the computers not talking to each other! Mmmmm! I have a 2015 Ford C-Max with PowerShift. Now can only switch to 2,4 and 6. So, no 1,3 and 5 available. Any idea what could the problem be? are 2017 Focus still having issues? 6dct needs oil and filter at 130k mi,, you say change which? filter and oil at 30k mi? TCU can be flashed with Mitsubishi's PassThru CAN software to use second hand modules, and some shop do repair the valve body assembly by testing and replacing faulty solenoids. How many kilometers have you listen 6dct450 have been driven ? Hi, my Mondeo has over 50.000km and it's from 2011. I recently changed the Powershift oil (I know, I missed one change :( )but even after the oil change I'm experiencing some problem when shifting gears. It has happened only once in a month after the change: the problem is when shifting (manually) from third into fourth the gear either engages abruptly or it doesn't shift straightaway going into neutral for some seconds (the engine revs up) and then shifting into fourth. I get no errors on the dashboard (nor even DTC codes) and apart from that, there is no unusual noise, grinding or vibration coming from the drive train. Do you think it might be the springs on the clutch?